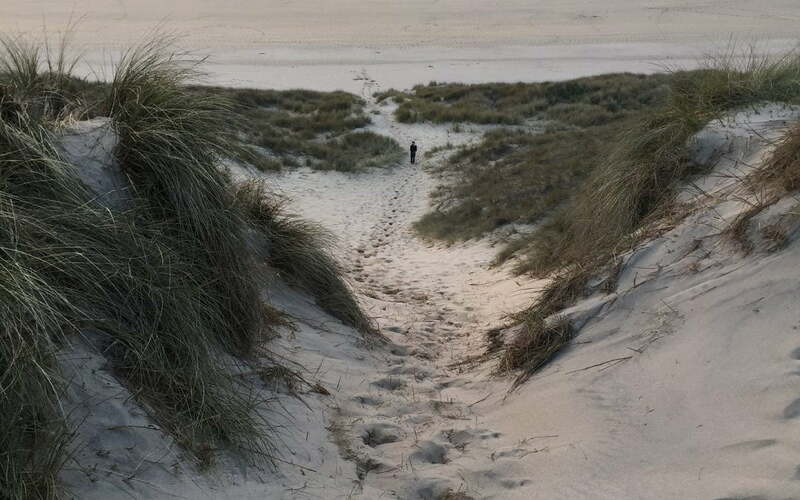 Footprints in the sand evoke such lovely memories ……… bare feet on warm sand or perhaps wet sand as you wriggle your toes as they disappear down into the gritty sea water ….. freedom. The warm breeze on your face, the sun warming your skin and no signal on your mobile phone, so the day is yours to swim, explore or just lie on your towel with a good novel. Utter heaven. Like many of you, my love of Cornwall began as a child when we used to come on holiday to Looe from Solihull. We would be bundled in our jimmy jams into the car at some ungodly hour so we missed the traffic as back in the day the journey would take at least 10 hours! No motorways and of course cars were slower. I moved down to Cornwall about 40 years ago and I just could not live anywhere else……. Cornwall pulls you back every time. So, here I am sitting in my garden office looking out at blue seas and big skies ….. and its October school holidays …. which neatly brings me on to the reason for this blog. If you are down in Cornwall with the kids creating your own wonderful memories like footprints in the sand, and dreading changeover day which means you have to go home, then perhaps it is time to relocate? I have helped many many people relocate or buy their own holiday home down in Cornwall, and every single one of them says it is the best decision that they have ever made. So …… if you are feeling tempted but don’t know where to start or whether it is the right decision for you, then please get in touch and let’s start a conversation.